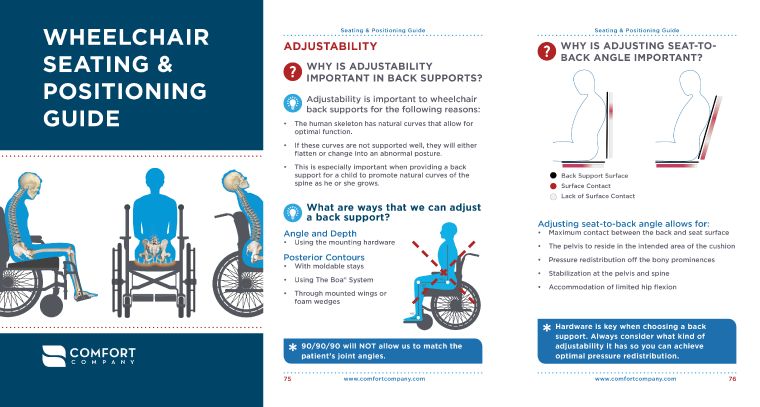 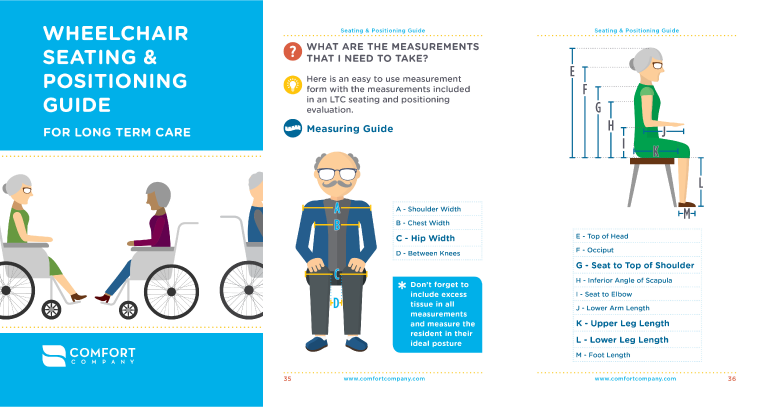 This non-product guide is here to assist healthcare professionals in achieving proper wheelchair positioning and seating to meet the goals for each client. 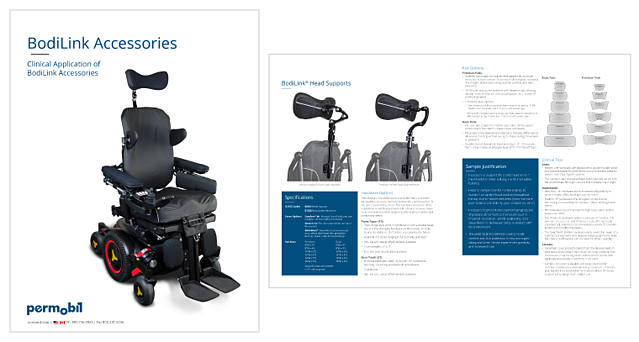 The EZ-Ti Online System lets you build a wheelchair and see pictures of the options you select along the way. 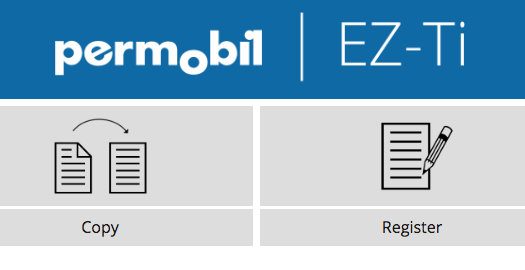 EZ-Ti Online System now features a LMN generator function. 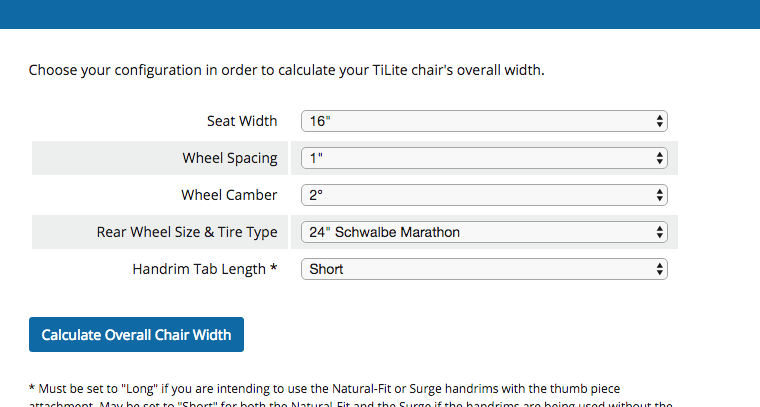 Choose your configuration in order to calculate your manual wheelchair's overall width. 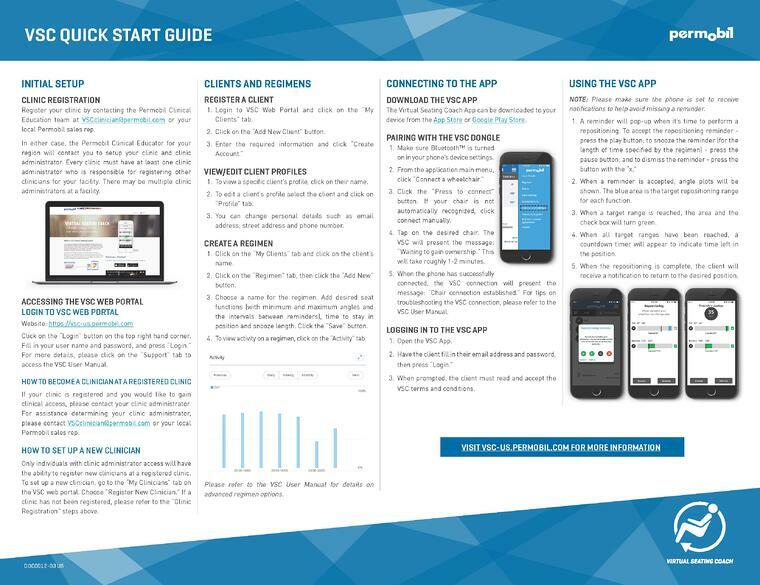 From initial setup, connecting the app, to using the VSC app this quick start guide gets you up and running with the Virtual Seating Coach app. 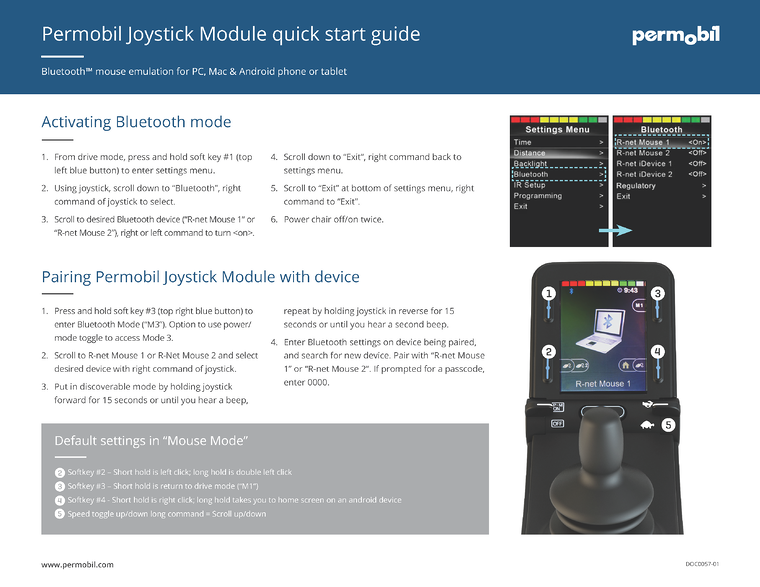 iDevice Bluetooth switch access for iPhone, iPad, & IOS software. 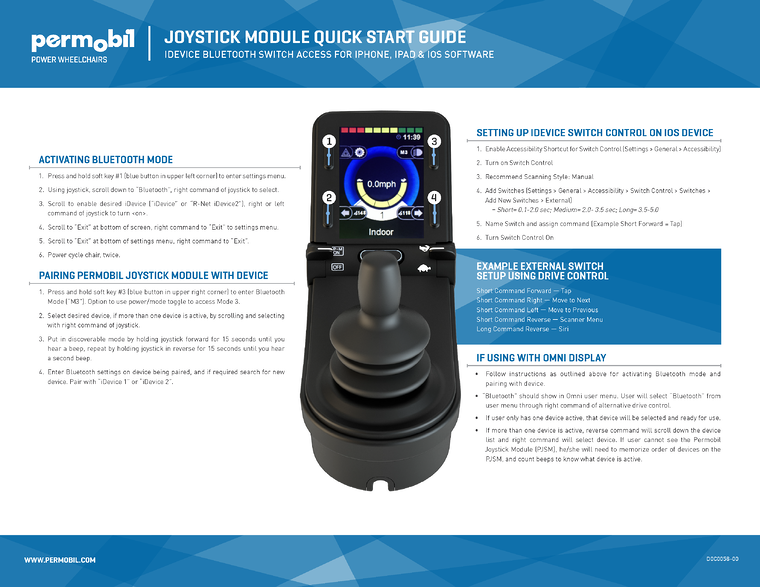 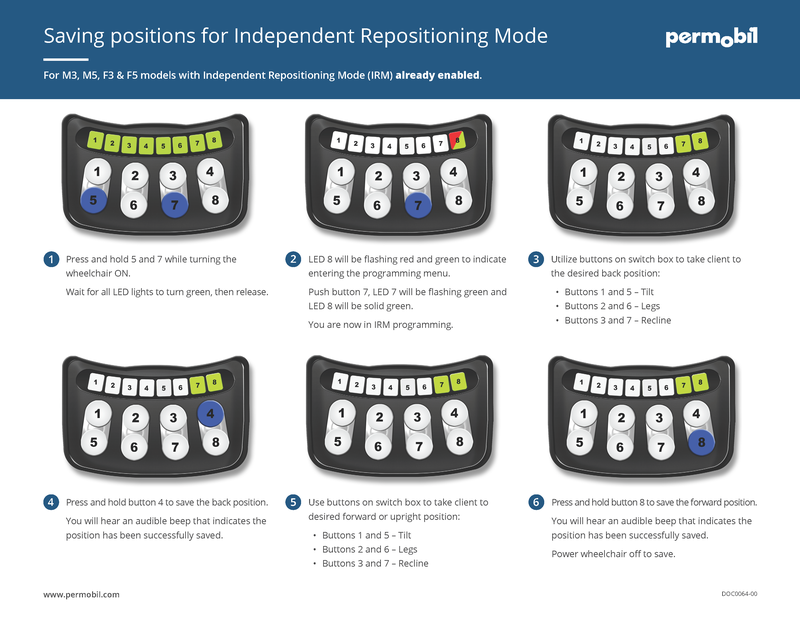 Instructions for M3, M5, F3, & F5 models with Independent Repositioning Mode (IRM) already enabled. 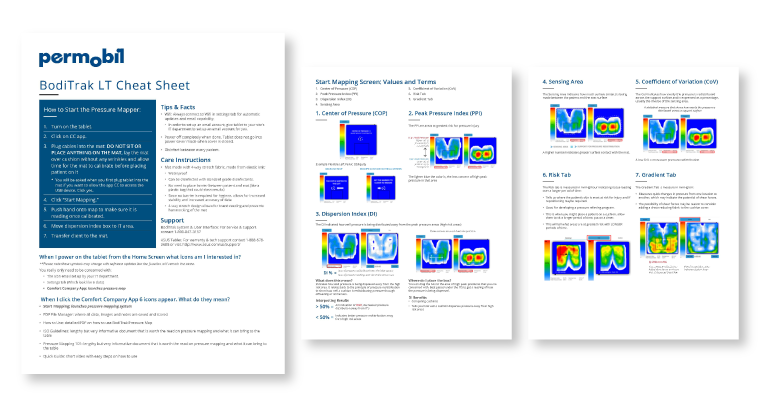 The BodiTrak LT Cheat Sheet includes instructions on how to start pressure mapping, explanation of features and icons, and single and multi-capture options. 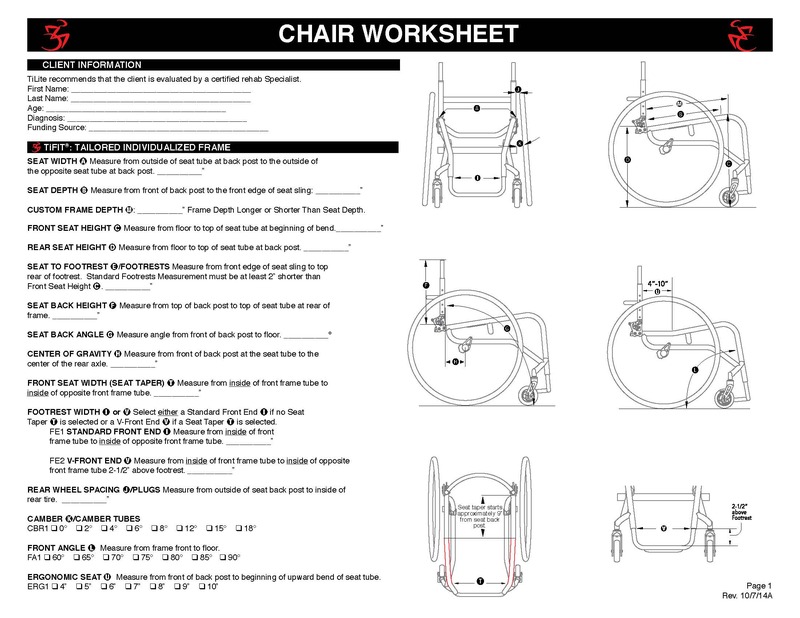 The TiFit Chair is a custom built wheelchair, and the TiFit Chair Worksheet walks you through the specific measurements needed to order your custom chair.